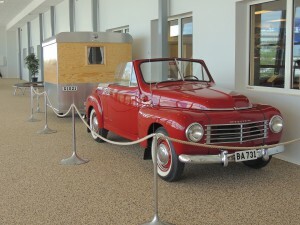 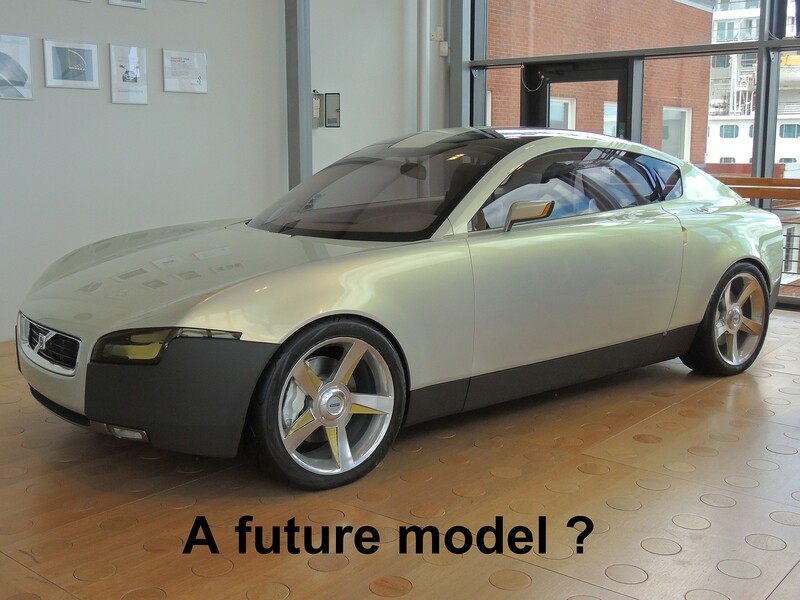 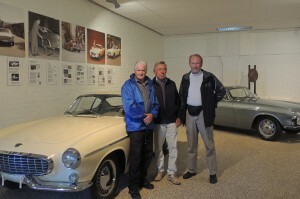 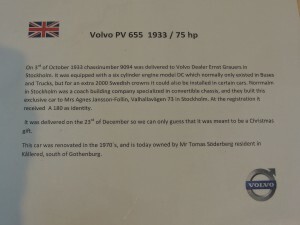 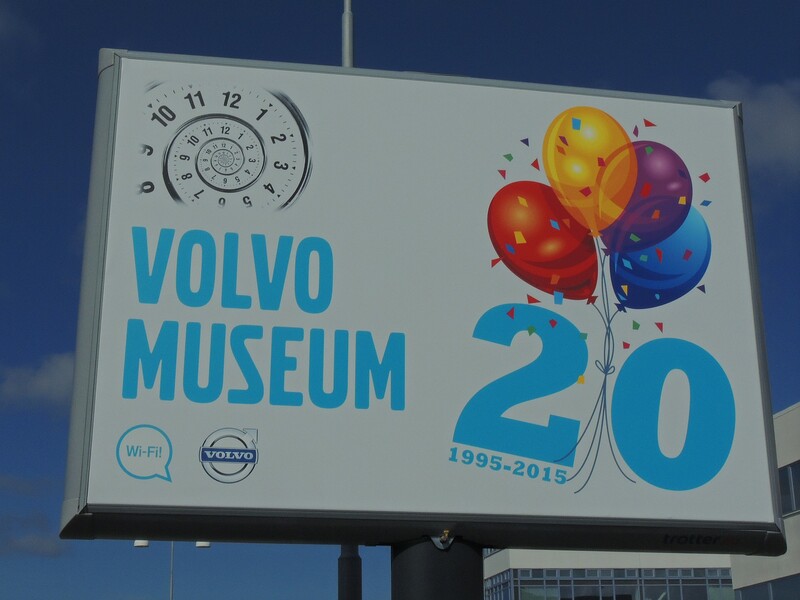 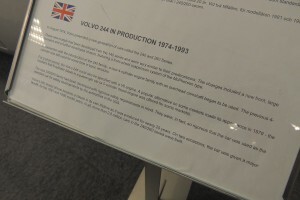 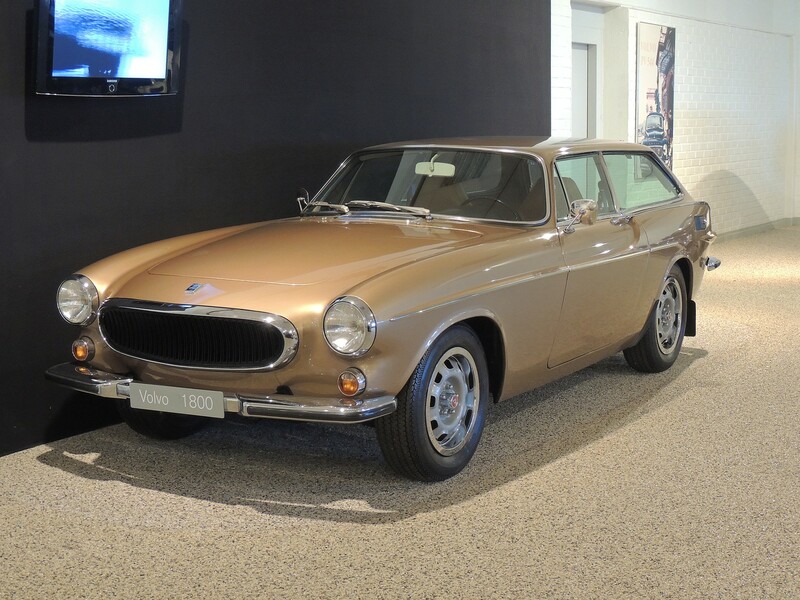 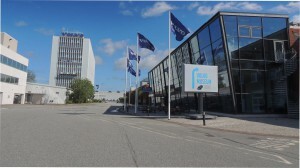 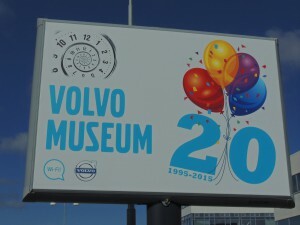 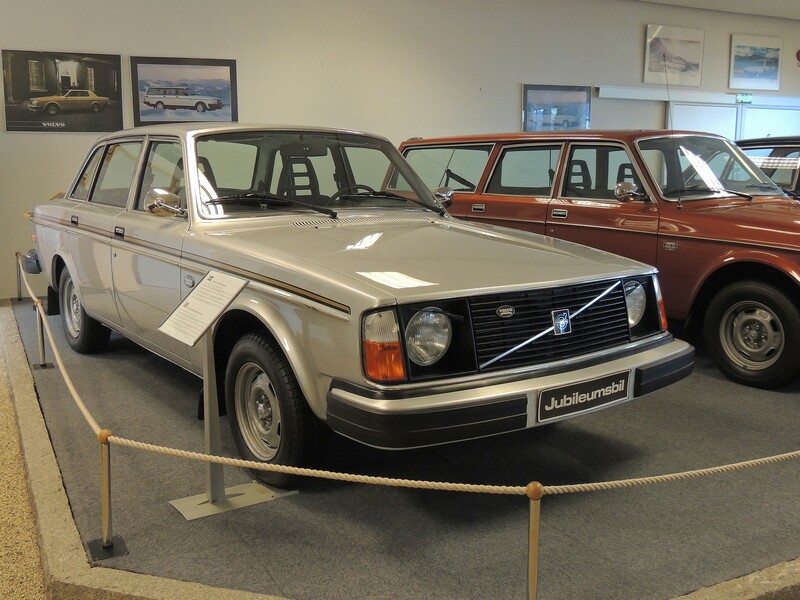 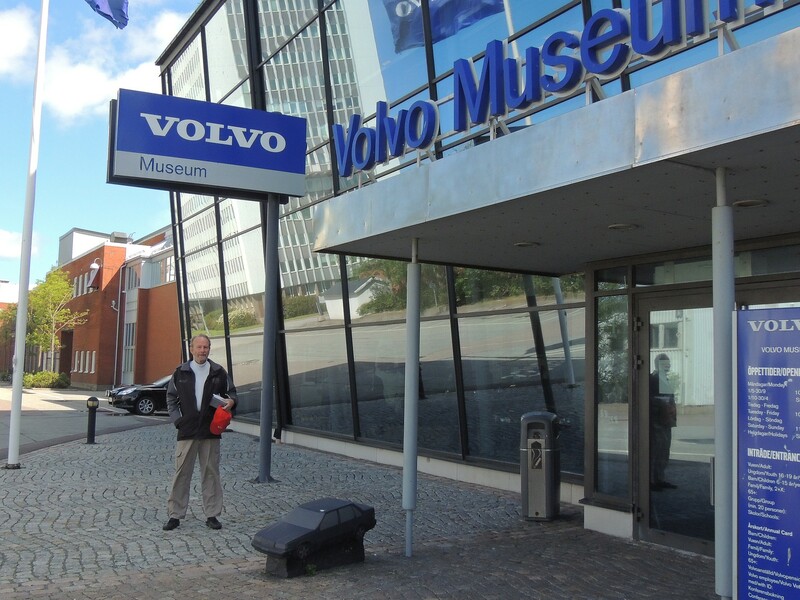 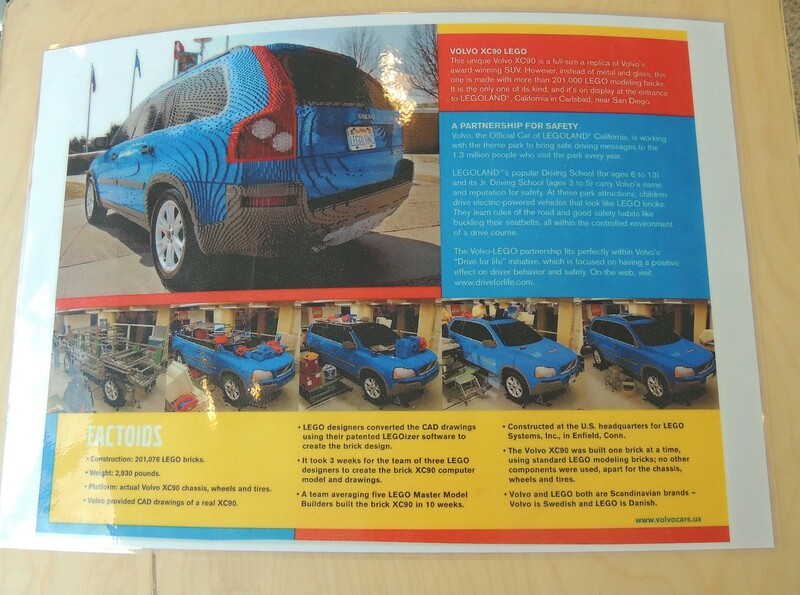 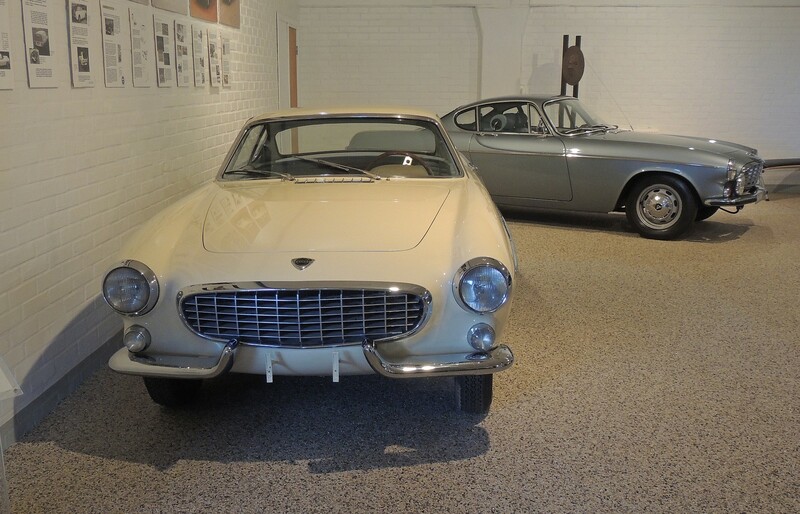 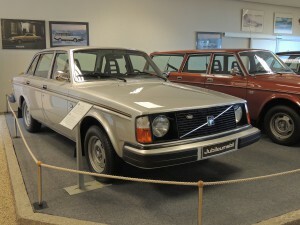 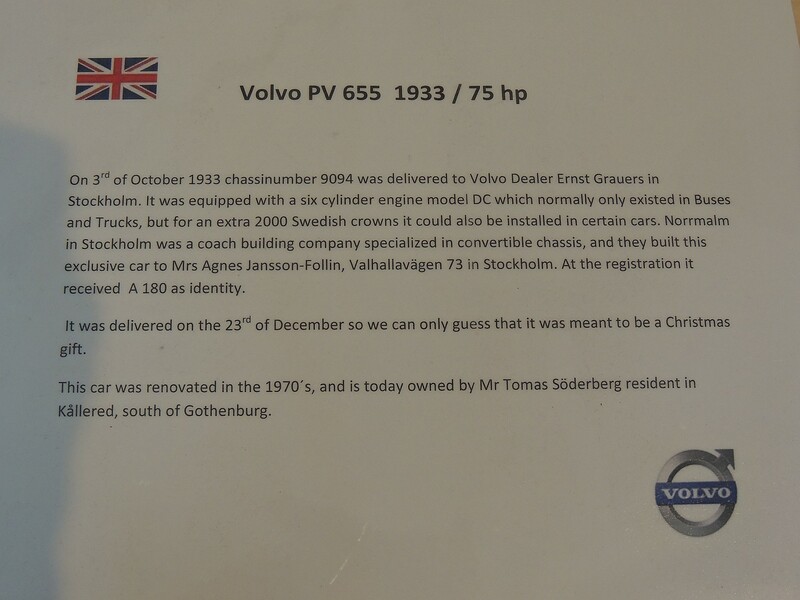 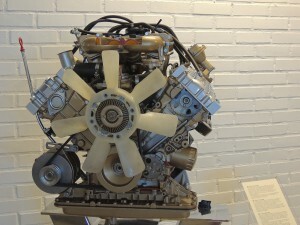 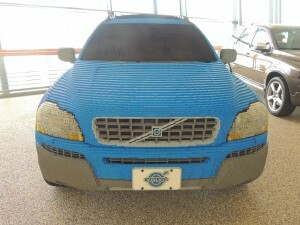 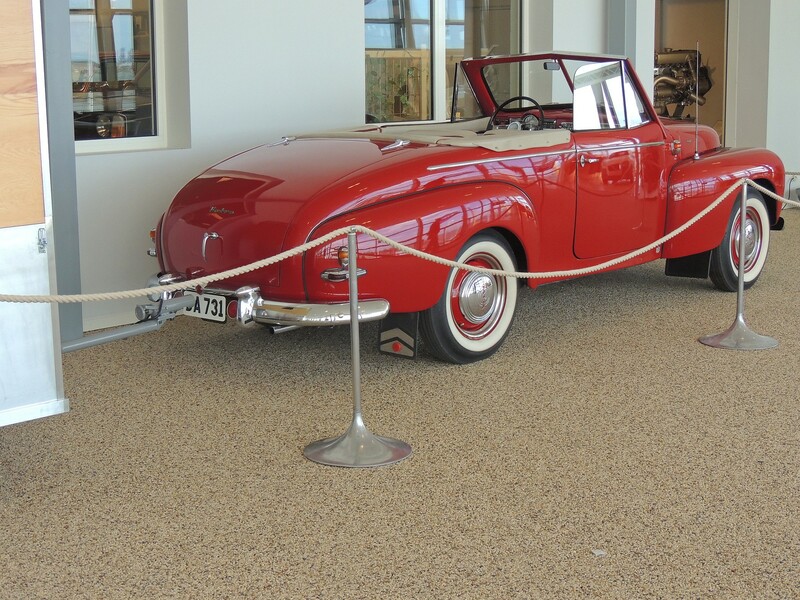 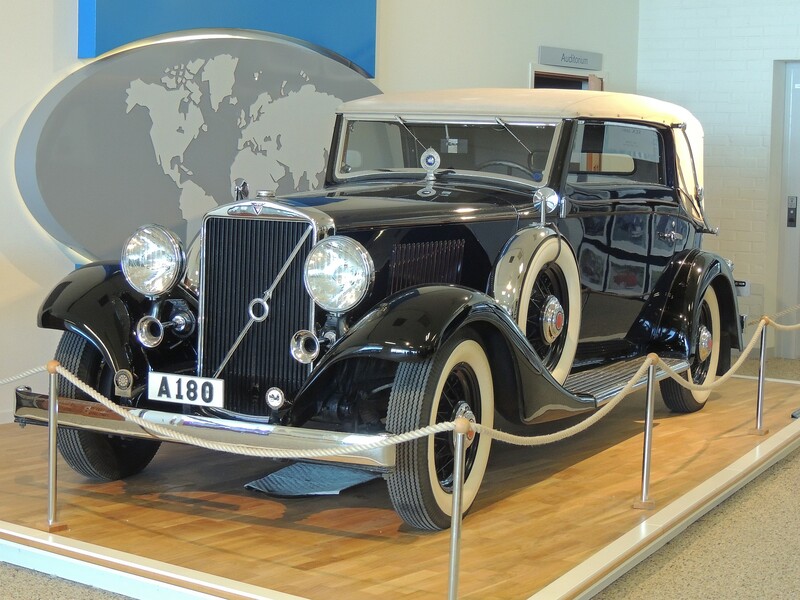 In June 2015 Gerry finally got to visit the VOLVO MUSEUM in Goteborg Sweden. It was an opportune time to also meet up with Pelle Petterson who unfortunately cannot make the trip to Australia in August. 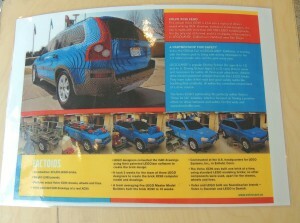 We videoed an interview with Pelle which will be shown at the Volvo National Rally on Sunday 16th August. 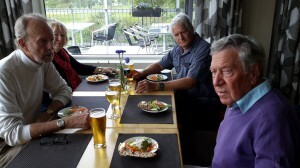 Catching up over lunch with Pelle was good with plenty of time to chat. Following are photos from the Museum.